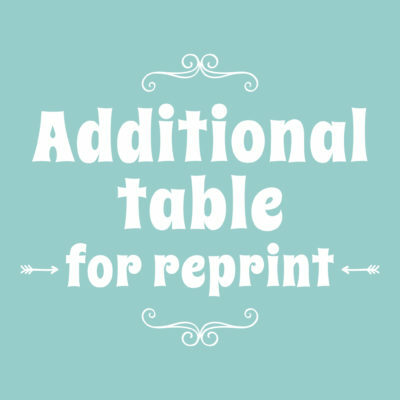 Step 3: Would you like a mount board? 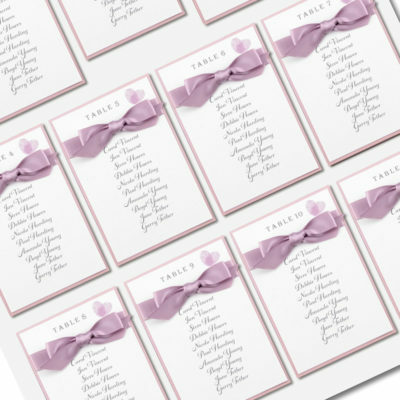 Step 4: Would you like us to assemble it? 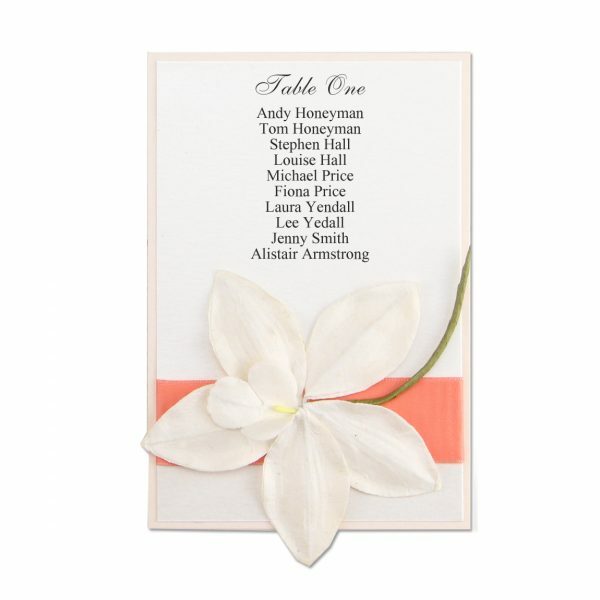 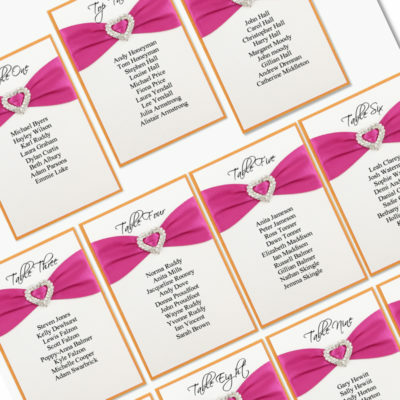 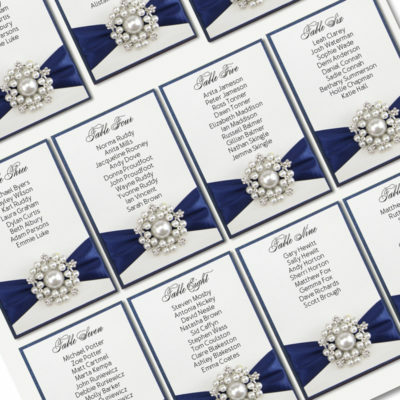 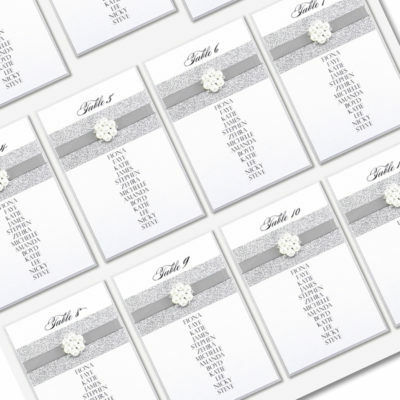 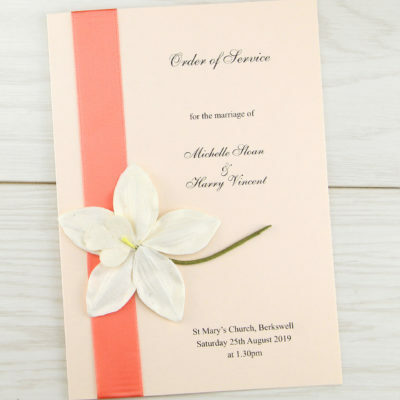 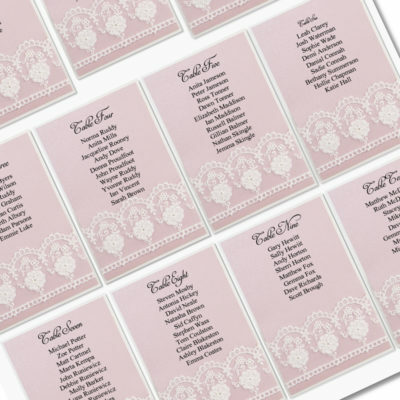 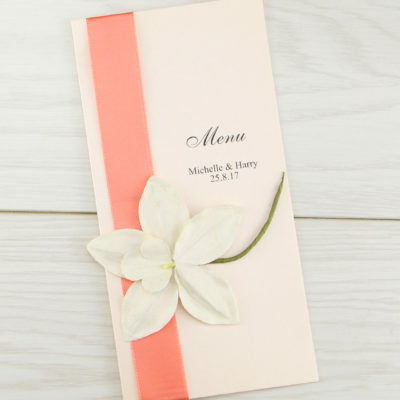 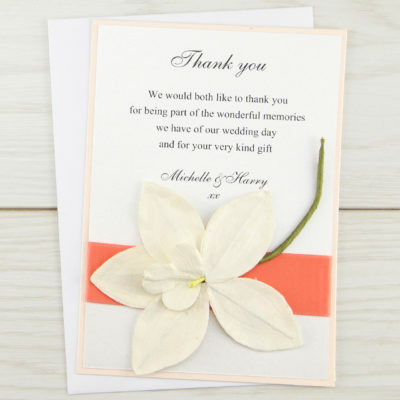 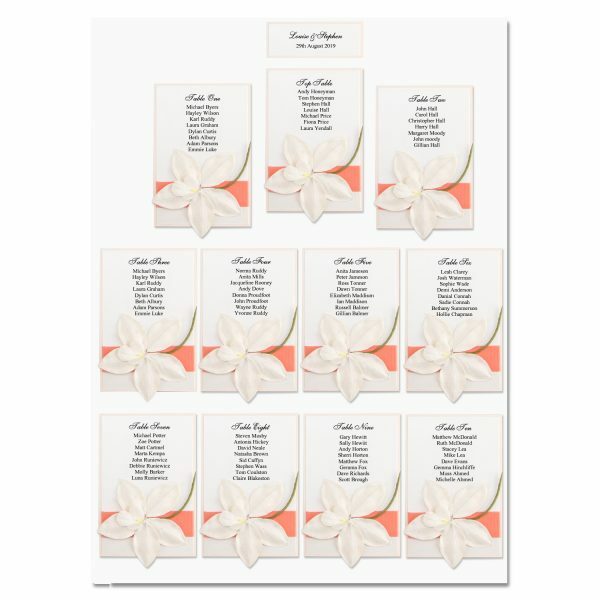 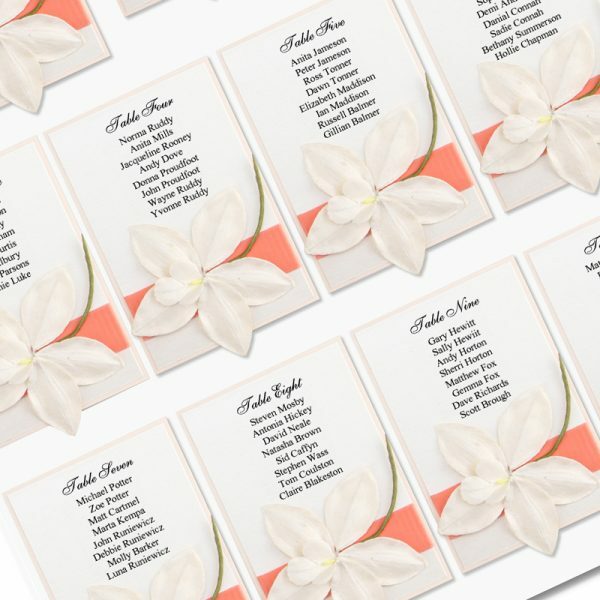 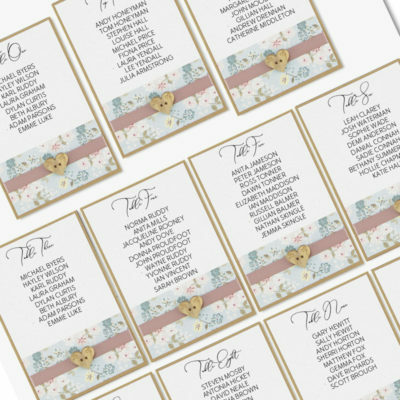 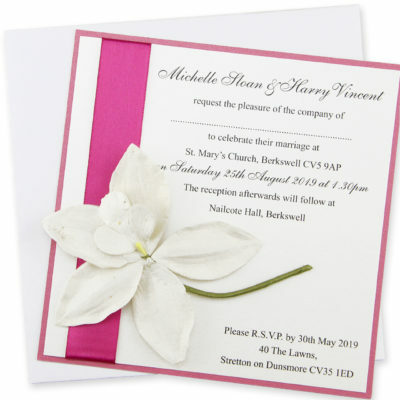 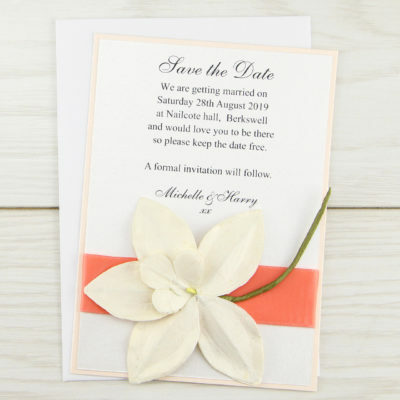 Up to 12 printed tables and a title card – pearlised antique white card.